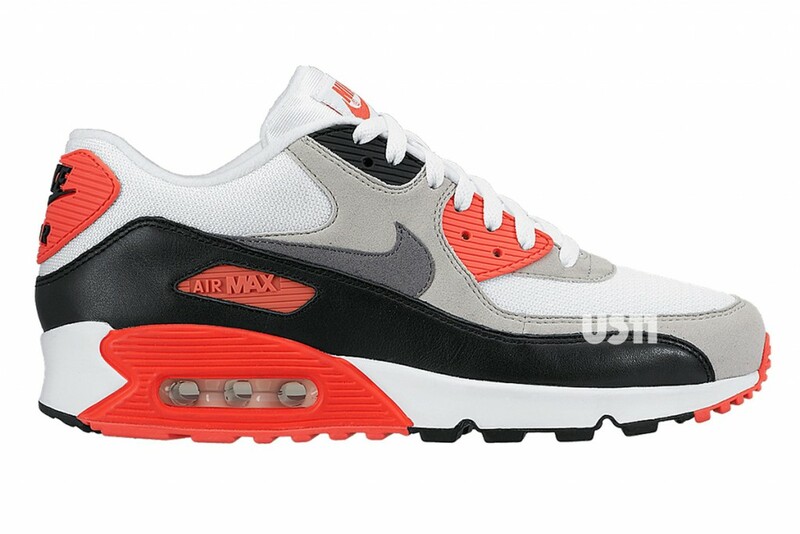 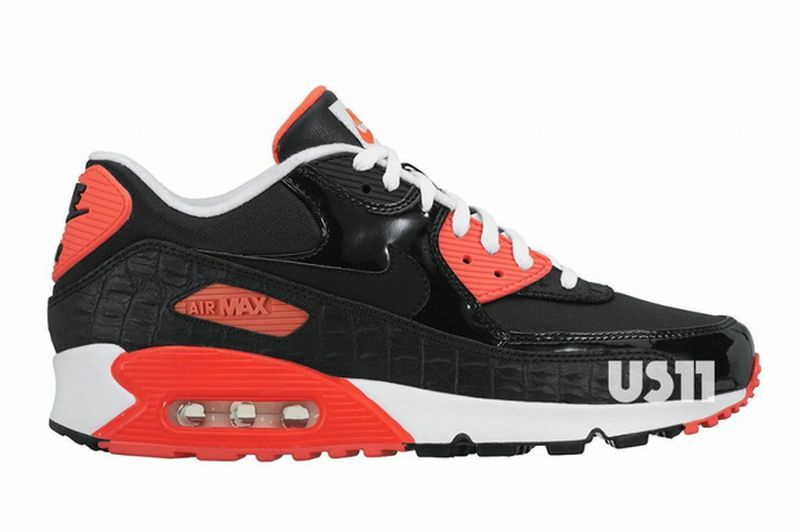 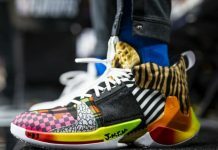 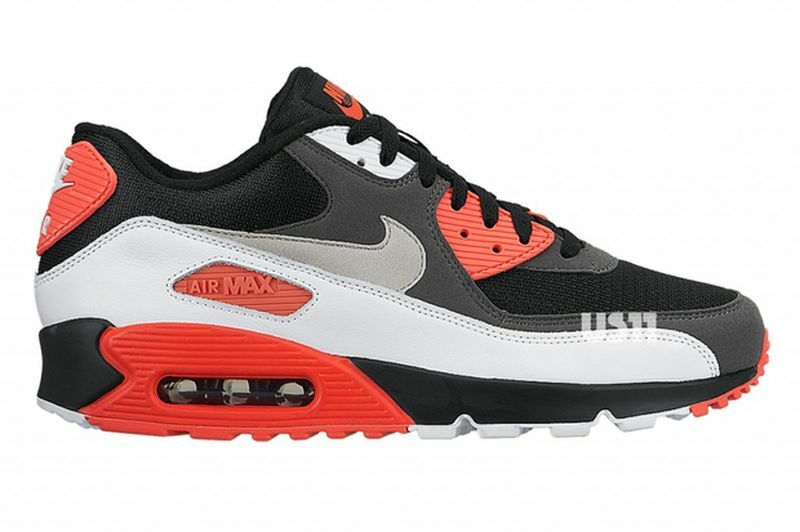 Nike Sportswear celebrates 25 years of the Air Max 90 by releasing several colorways featuring the Infrared Tone and several others to coincide with the line. 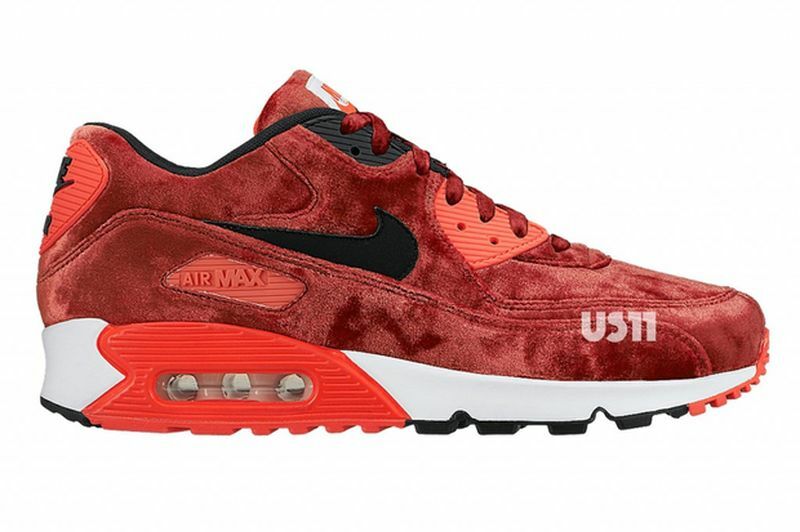 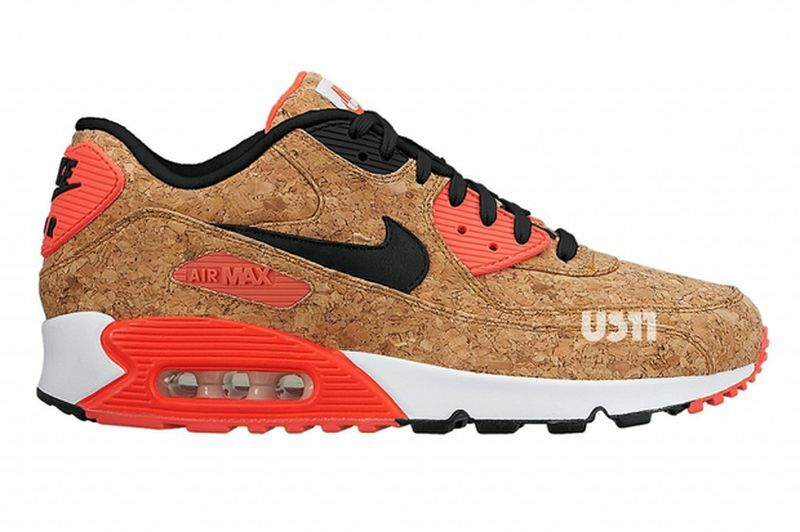 Up to the plate, is the classic OG Nike Air Max 90 silhouette, a Camo rendition, Cork and several others that might catch your attention. 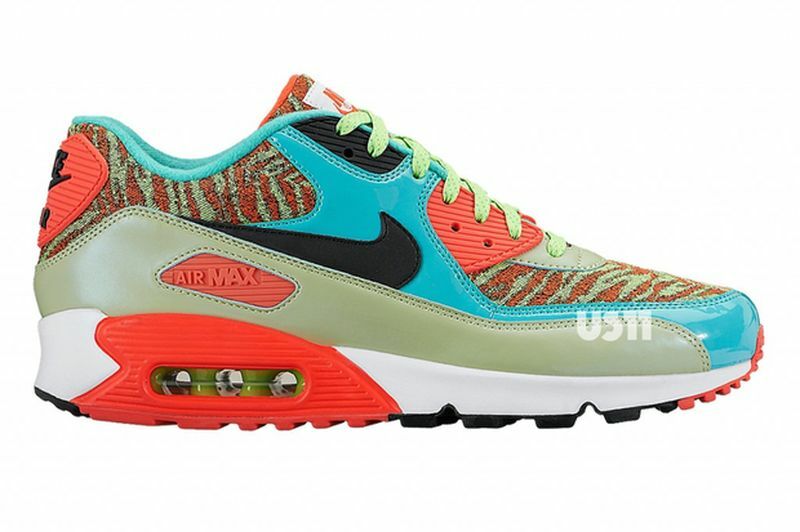 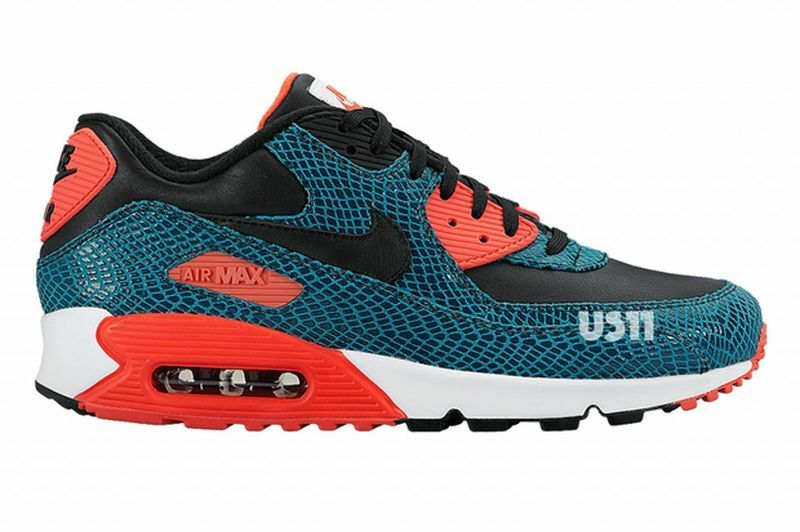 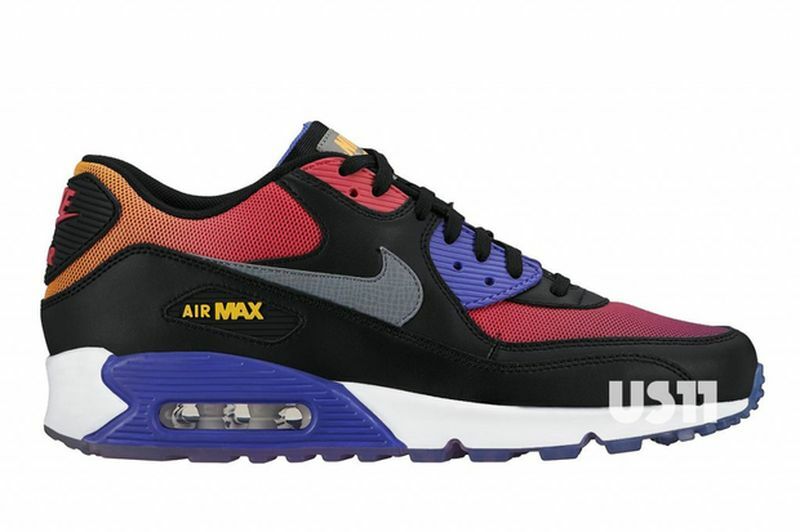 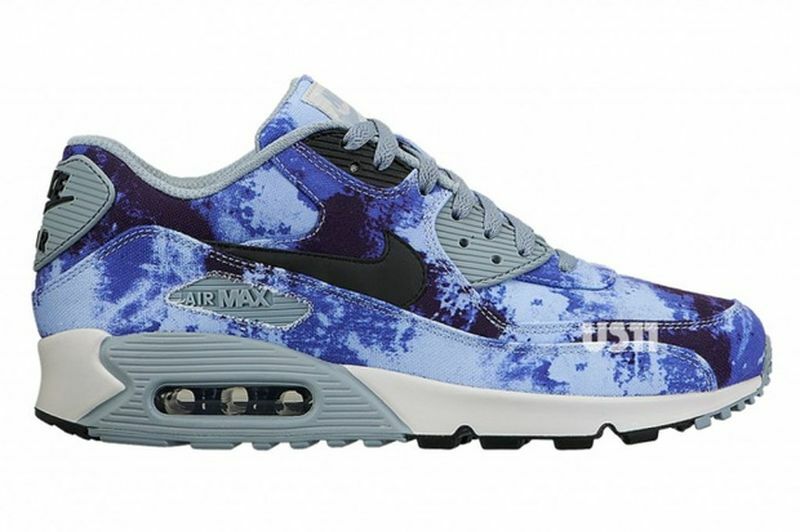 The Nike Air Max 90 Spring/Summer 2015 Colorways are set to roll out in the next few months so stay tuned for a release date here on Modern Notoriety.